Greeks have had to turn to generic medicine as the economic crisis has worsened over the past few years and fewer people have insurance due to unemployment. This has been a difficult adjustment for Greeks, as they have a deep fear of generic drugs being of lesser quality than ones from well-known pharmaceutical companies. “Greeks consider generics a second-class medicine due to a law in 2012 that said the poor people get generics,” said Pascal Apostolides, president of the Hellenic Association of Pharmaceutical Companies, according to sputniknews.com. Even though a reform demand for Greece by the European Commission was to ensure that Greek pharmacies are offering six out of ten medicines available to be generics by 2018, the change has been slow and Greece remains at the bottom of the list compared to its European counterparts offering generic drugs. 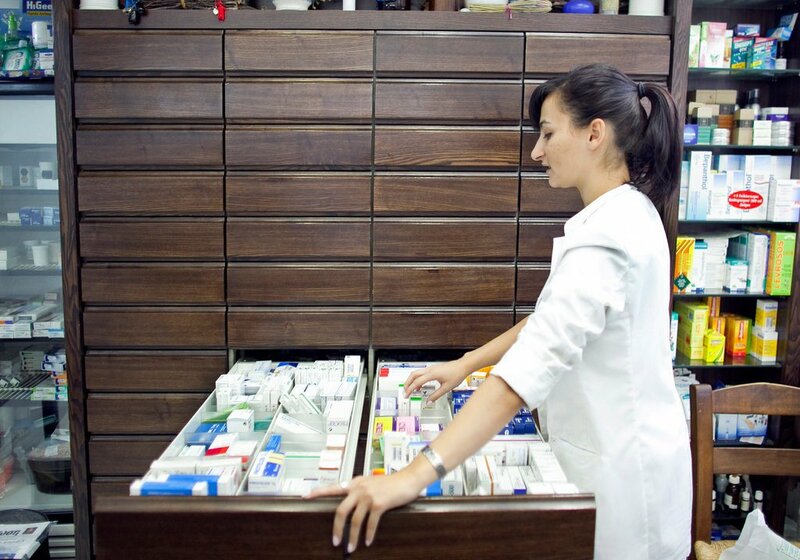 One of the main obstacles standing in the way of change in Greece is that the pharmacists stand to lose a sizable profit by selling the less-expensive no-name brands since they earn a profit from the pharmaceutical companies by promoting and selling their products. Prime Minister Alexis Tsipras’ government, Syriza, has stated many times that they wish to pass a new law which would give healthcare access to those with no private insurance, as currently many broke Greeks are either being forced to share medicine since they cannot afford their own, or simply are unable to get the medical treatment they need.